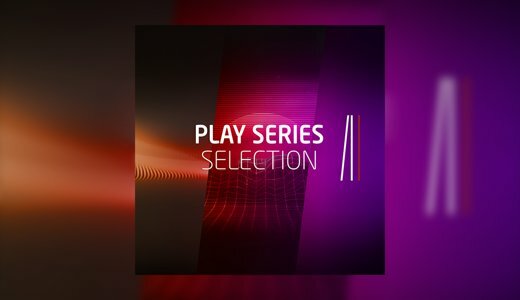 Continuing their message of accessibility, Native Instruments announced at last week’s NAMM show Komplete Start – a free introductory version of their acclaimed Komplete 12 instrument and sound library which features 15 pro-grade synths and sampled instruments, plus effects, loops, and samples. 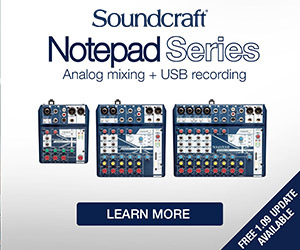 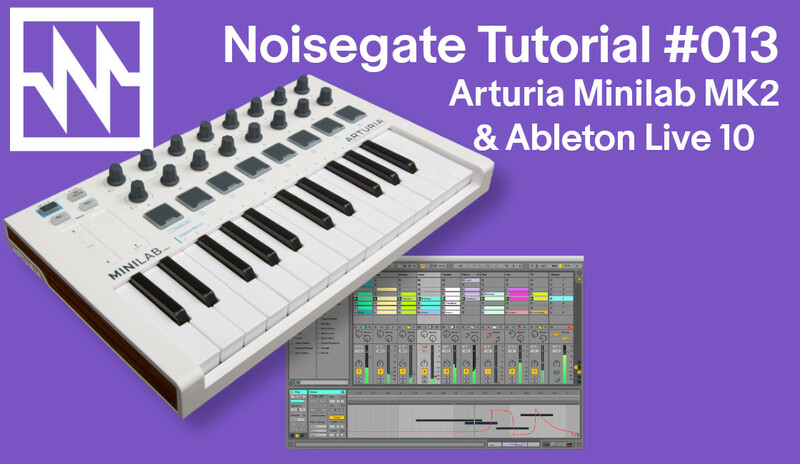 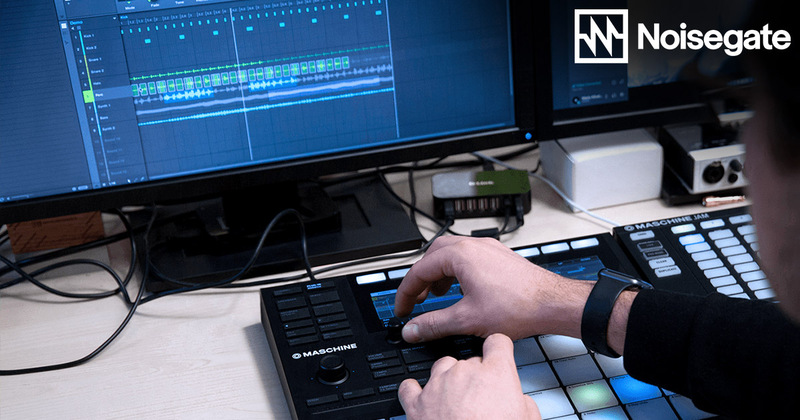 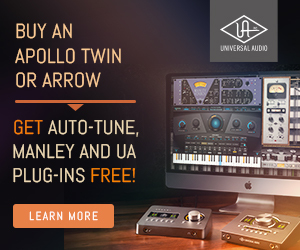 This announcement came alongside the new Komplete Kontrol M32 keyboard plus the new Audio 1&2 audio interfaces (read about them here) This sees NI really reaching out to a growing market of budget conscious people, hungry to get into computer-based music production. 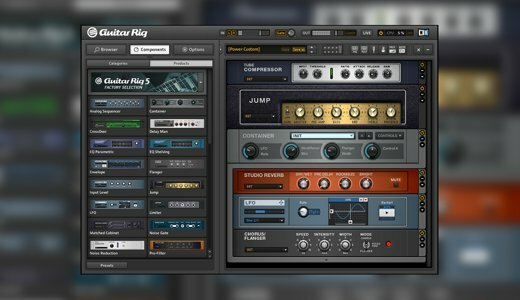 Komplete Start is a whopping 6GB of sounds and samples, plus includes the Komplete Kontrol Software – an easy to use app used to search and preview all the sounds in Komplete Start no matter what DAW your using, plus integrates seamlessly with your MIDI controller for greater control over the instruments. 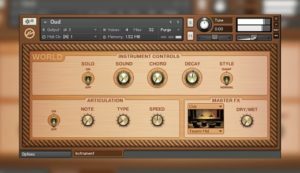 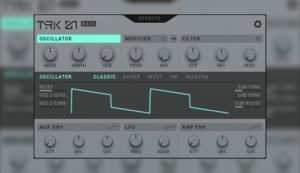 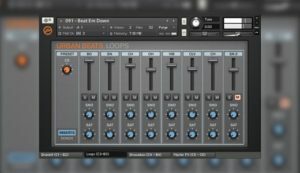 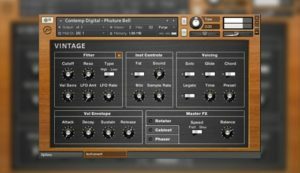 TRK-01 BASS: Create earth-shaking bass with no less than five different synth engines – so you can craft exactly the sound you need. 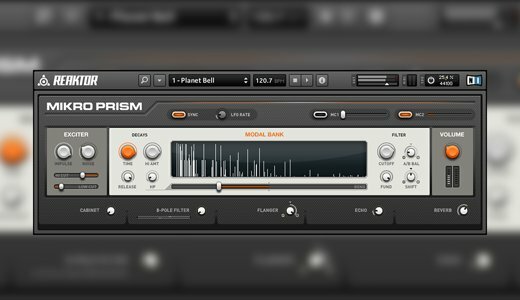 MIKRO PRISM: Create out-of-this world sounds with 70 built in presets, built-in cab sims, effects, and more – no synth knowledge required. 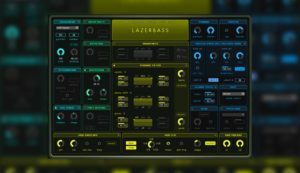 LAZERBASS: A much-loved modern monosynth with a pure sound and direct workflow. 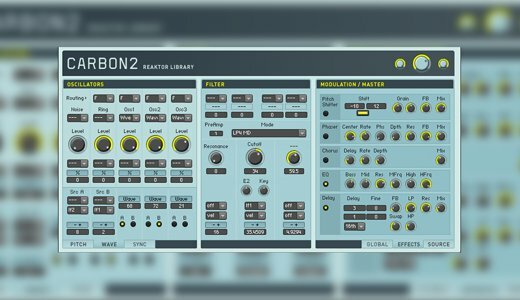 SPACE DRONE: Need a pad? 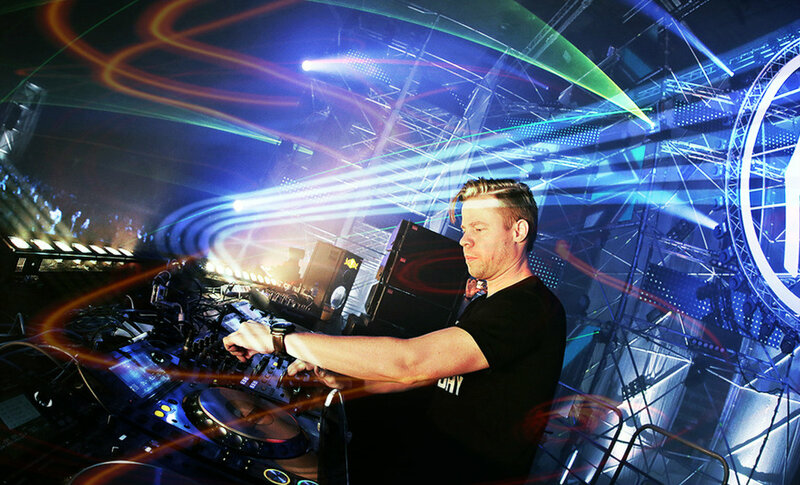 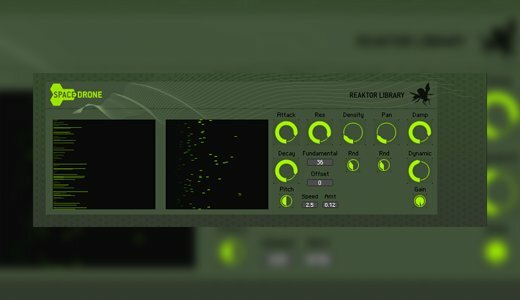 Space Drone’s 96 parallel voices make light work of endlessly atmospheric synth sounds. 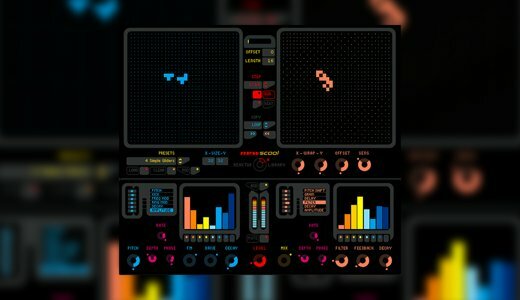 NEWSCOOL: A unique and unpredictable generative sequencer and sound generator. PLAY SERIES SELECTION: Streamlined versions of 3 intuitive yet powerful hybrid instruments – ANALOG DREAMS, ETHEREAL EARTH, and HYBRID KEYS. 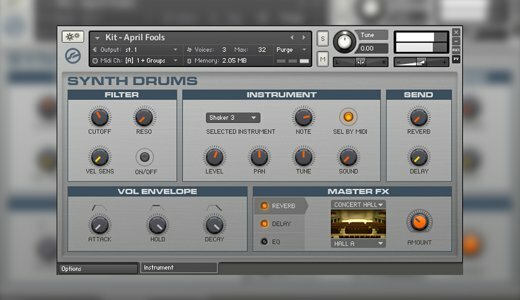 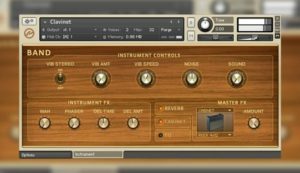 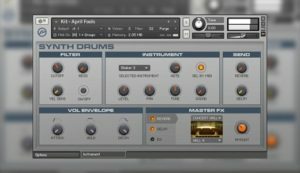 SYNTH: A wide range of contemporary synth pads, basses, leads, and drum kits. 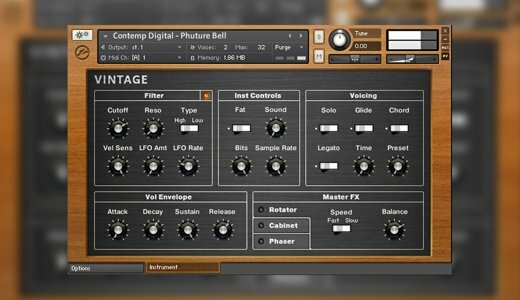 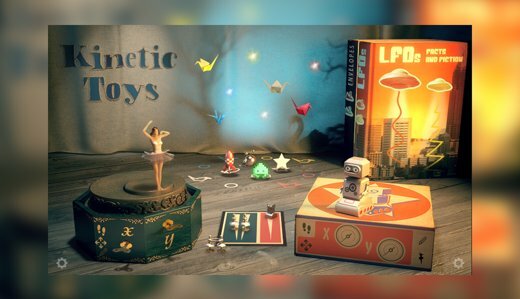 VINTAGE: 13 instruments that revive the legendary sounds of analog synthesizers and keyboards. 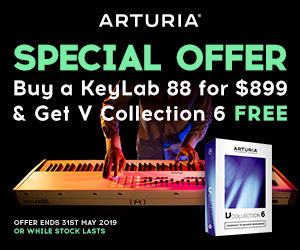 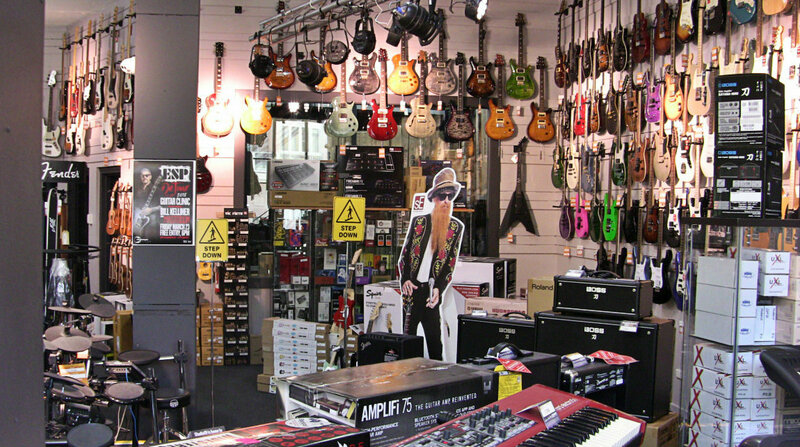 WORLD: Six instruments from across the globe, including flutes and reed instruments, bagpipes, plucked instruments, and percussion. 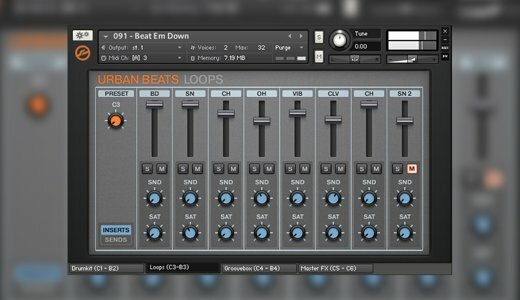 URBAN BEATS: Five instruments and a selection of ready-for-action drum loop production kits, consisting of drum loops, single loop tracks, and individual slices. 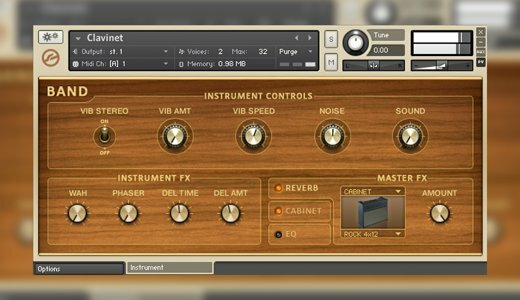 GUITAR RIG 5 PLAYER: One stunning amp with 17 cabinet emulations, plus 13 effects and modifiers to shape and enhance any sound. 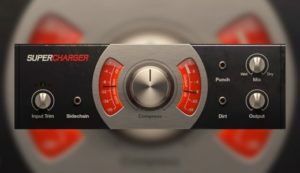 SUPERCHARGER: The high-octane attitude of a one-of-a-kind tube compressor packed into an intuitive interface. 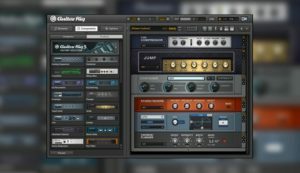 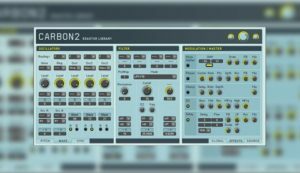 Also includes KOMPLETE KONTROL, KONTAKT 6 PLAYER, REAKTOR 6 PLAYER and samples and sounds from NI’s most popular expansion packs.